Haydon Pinhey from Plymouth is crowned West of England Billiards & Snooker Regional Bronze Waistcoat Champion. Dan Legassick also from Plymouth finished runner-up. Pinhey also took the highest break prize with a fine 73 clearance. Click here for results and more details of the Bronze Waistcoat championship. This time 100% of the entry fees went as prize money! 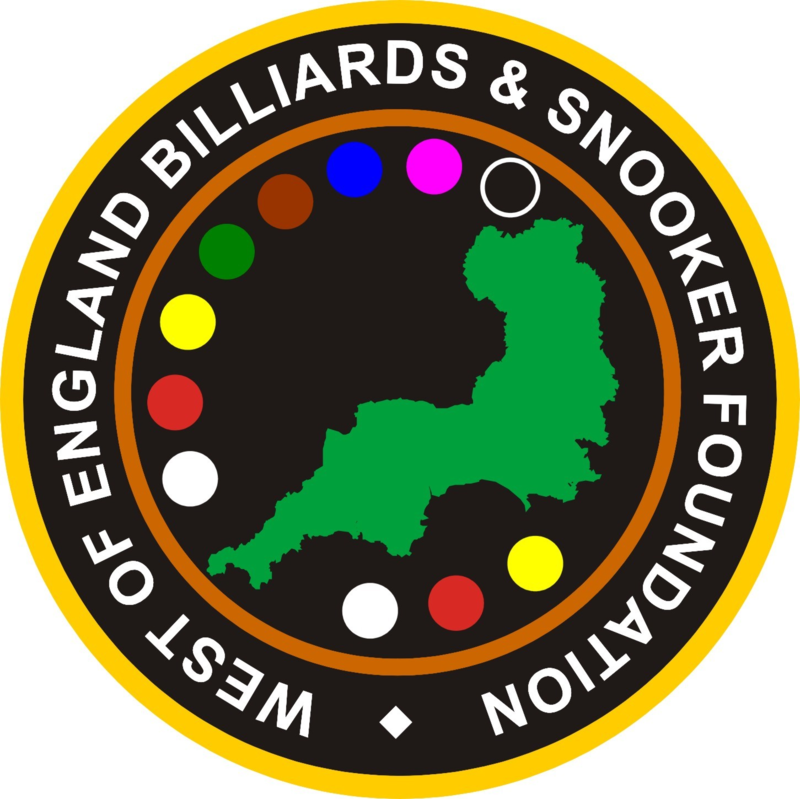 Jake Stewart from Truro, Cornwall wins event six and with it the overall title of West of England Billiards & Snooker Silver Waistcoat Tour Champion. Michael Rogers (Taunton) finished in overall second place. Jake Stewart also takes the overall highest break prize with a superb 120 clearance. Steve Slade was event six runner-up and Dan Legassick (Plymouth) hit the best break of the day a lovely 104 clearance. A fitting end to a great season of ‘Silver’ talent. Click here for results and more details of the Silver Waistcoat Tour.